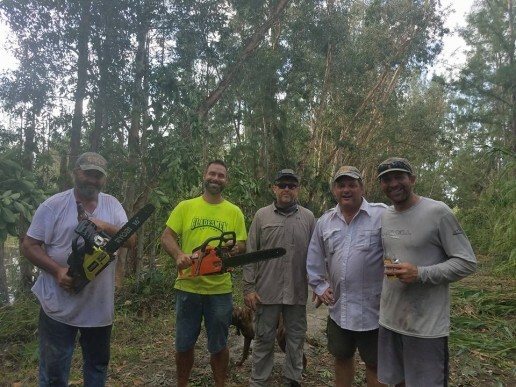 Just two weeks ago, much of Florida witnessed the power of mother nature when Hurricane Irma made its landfall. Despite being spared the widespread devastation seen by the Florida Keys, South Florida took its licks, too. 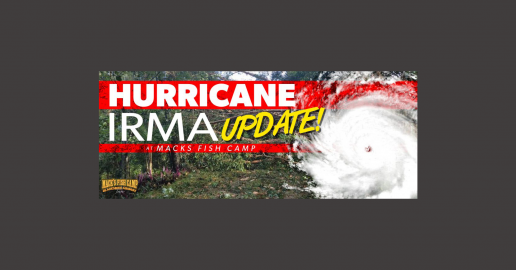 However, Mack’s Fish Camp is still standing! 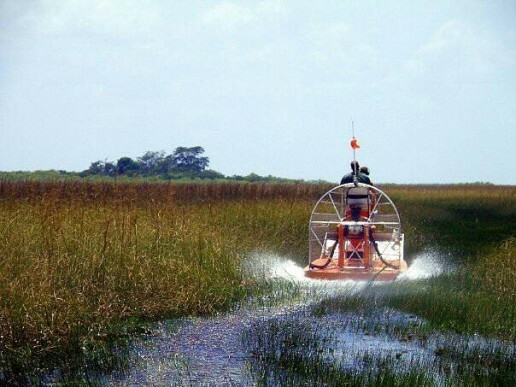 As of this past weekend, we finally have power back, but have still been offering airboat rides during the outage. Not only were we still standing, but up and running as well. 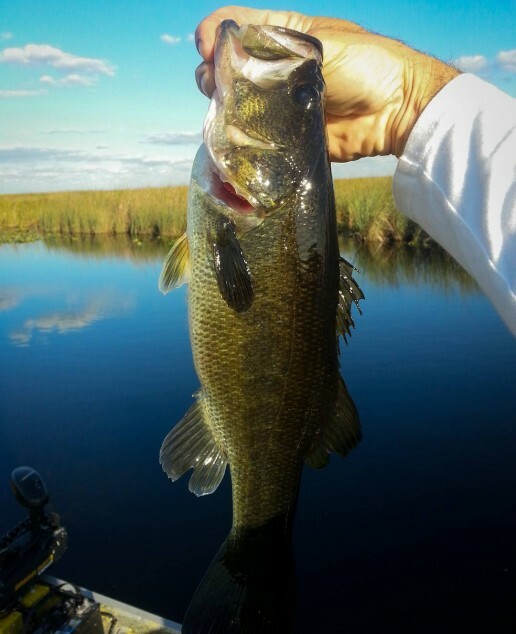 That’s right, we have still been running private airboat tours and offering our bass fishing guide service in the Everglades. 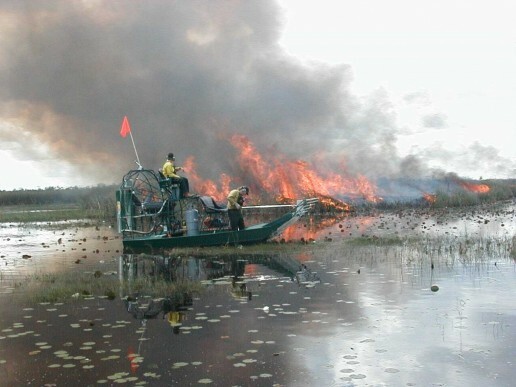 In fact, our airboats have made for formidable leaf blowers, helping us with clearing much of the foliage. 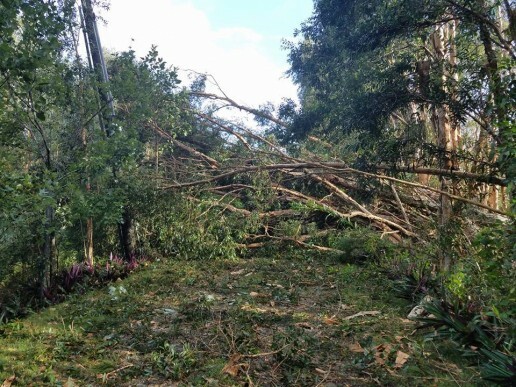 Like much of South Florida, our trees sustained the heaviest damage. But our old structures are still intact, including our home, for which we are very grateful. Looking at the devastation experienced by people in Texas and the Keys, we feel blessed to still have our home and each other. Trees fallen on power pole near the camp. 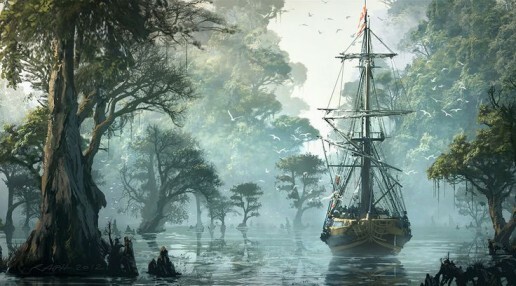 As a family of Gladesmen, we thrive in times like these through our toughness, tenacity, and a bond that no wind can uproot! But as a small, family-owned business, Mack’s has stayed alive through word-of-mouth, and we sure could use some now. Gladesmen tree removal, at your service! We took a hit with this storm. So, now we’re looking to you: our friends, family, and fans, to spread the word about this little piece of heaven we call home. 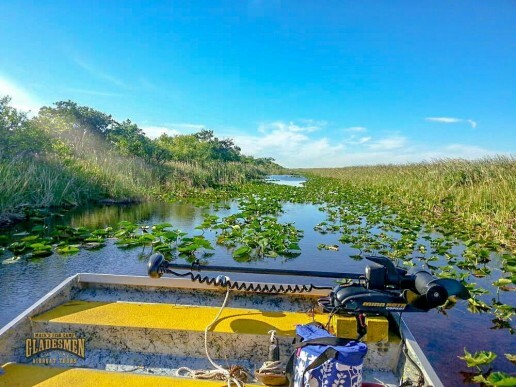 Recommend us to a friend who’s never seen the Everglades, or bring them out here with you for an airboat ride. 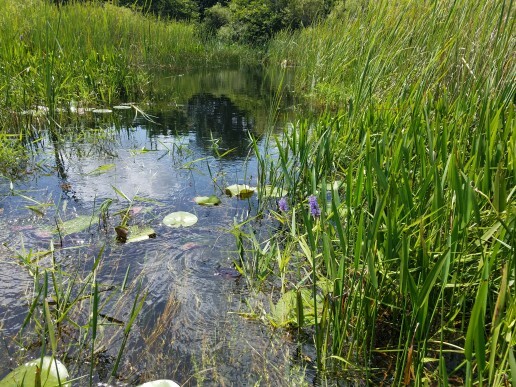 Or even if you’re just curious to see the result of the awesome power of nature against its otherwise calm beauty, come pay us a visit. 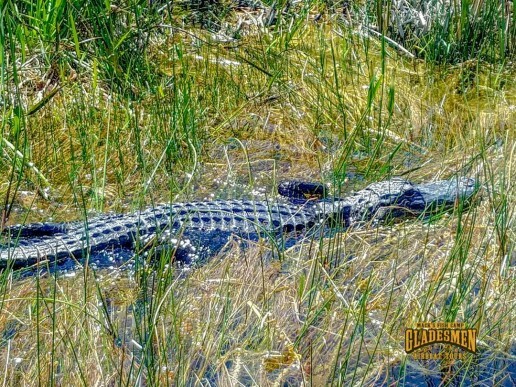 Rest assured that as long as the Florida Everglades are around, you can bet us Gladesmen will be, too! 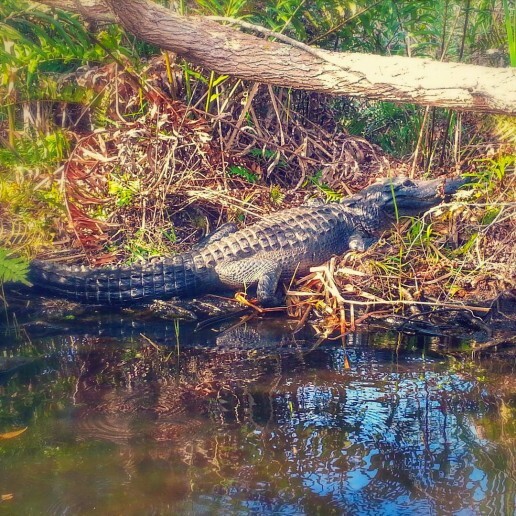 Spiders probably aren’t the first animal that comes to mind when you think of the Florida Everglades. 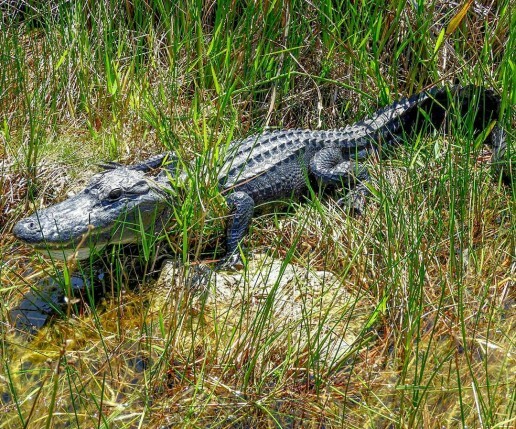 But they are among the most abundant of Everglades wildlife, with 20,000 spiders for each of the 2 million acres here. Most of them go about their business unseen, and many are too small to be seen! 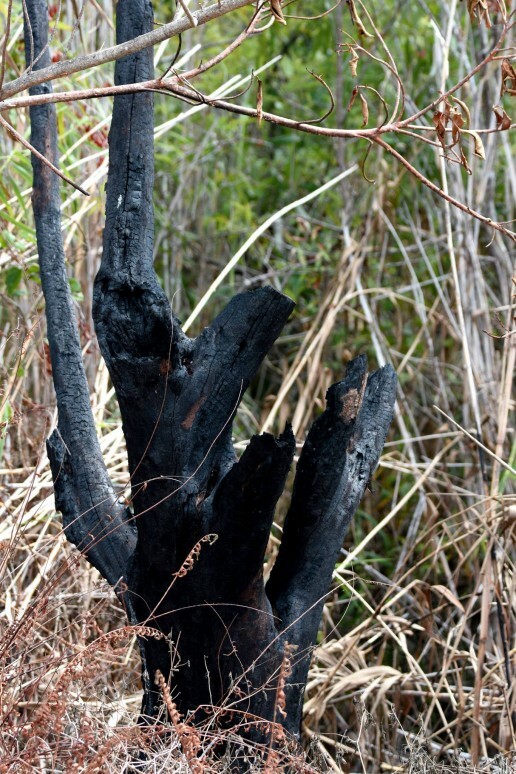 Spiders in the Everglades can be found hiding in the underbrush or are easily spotted by the webs they make in trees. Spiders are arachnids, not insects, so they all have eight legs instead of six, no antennae, and their bodies are divided into segments. As scary as they look to some people, most spiders aren’t a threat to us, and only some are venomous. 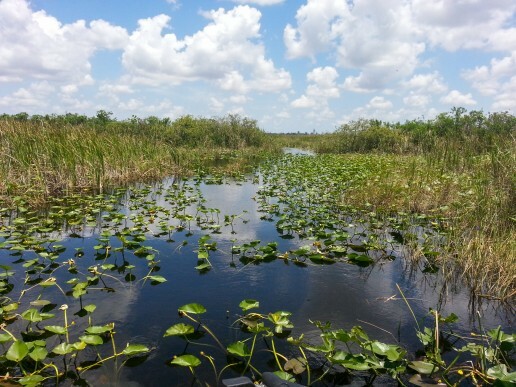 In fact, spiders are a cherished part of the Everglades food web, feeding on nuisance insects. 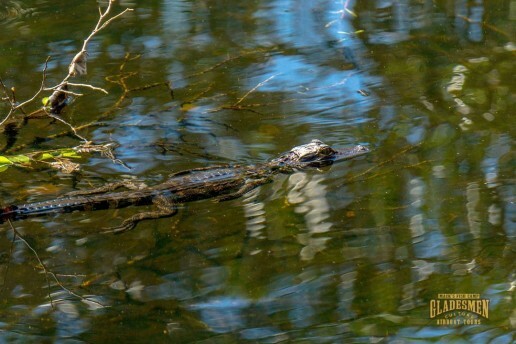 Here are some species of spider you may spot on an Everglades tour at Mack’s Fish Camp. 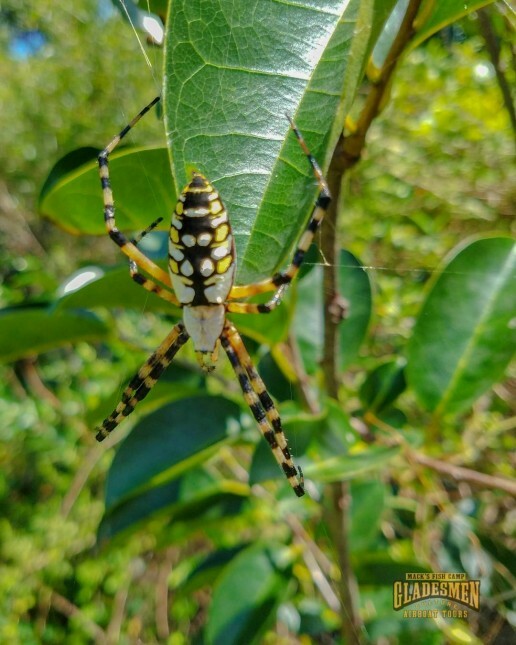 Banana spiders are the species you’re most likely to see when you visit the Everglades. While the males are smaller and more dark-colored, the more colorful females measure three inches long, and are among the biggest spiders in North America. These spiders are a type of orbweaver, and spin large circular webs to catch prey. A female’s web is made of golden silk similar to its color, and is three feet long. 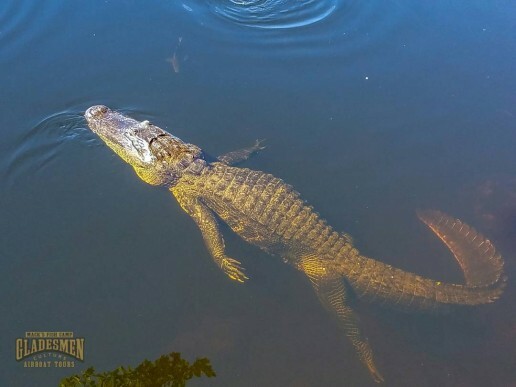 They feed on insects of all sizes, from mosquitoes to dragonflies. Banana spiders aren’t aggressive, and their bite isn’t harmful to humans. 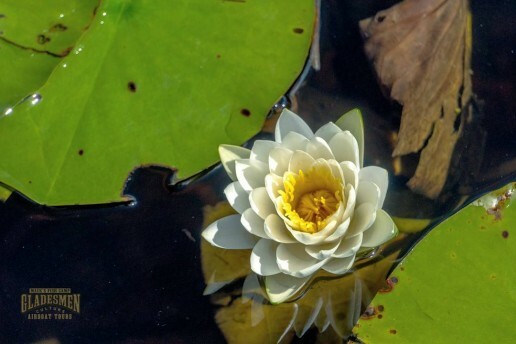 This aquatic spider species spends nearly all of its time floating on or near water. 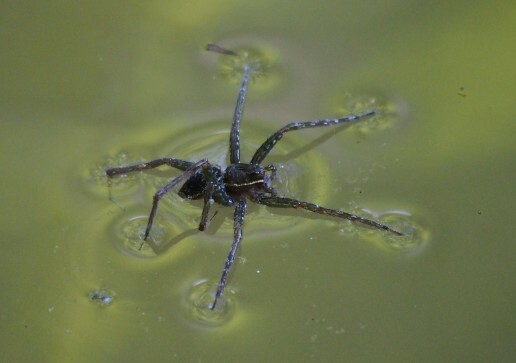 In fact, fishing spiders can walk on the water’s surface and even dive underwater to catch prey. 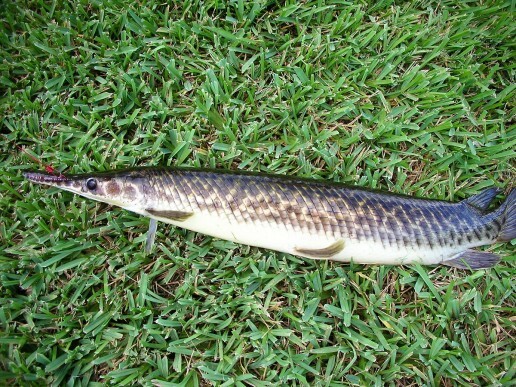 They hunt insects, tadpoles, even fish by sensing vibrations in the water, and then eat on dry land. Fishing spiders are dark gray to brown-colored, with two pale lines running the length of their bodies. 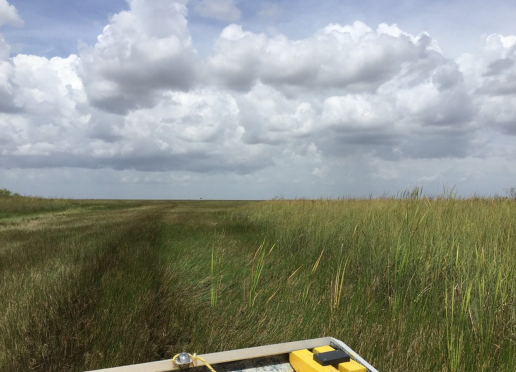 Because the Everglades is a mostly aquatic ecosystem, fishing spiders are right at home in the sawgrass marshes and wet prairies. The red widow spider is a venomous spider with an orange-red body and a black abdomen with red spots. 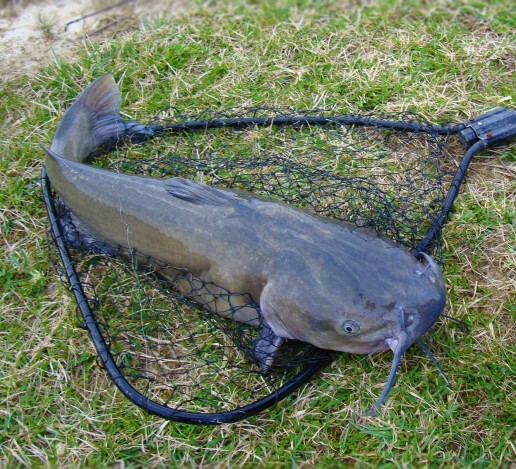 They’re fairly large, reaching 1.5 inches in length. 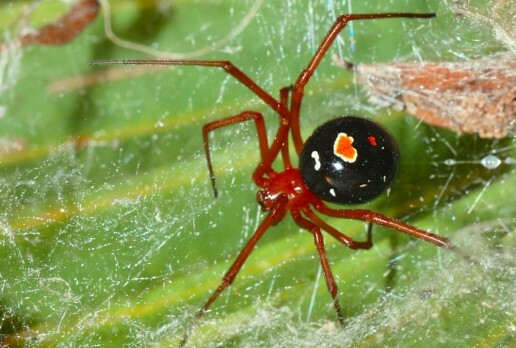 Unlike its cousin, the black widow, it hasn’t been known to have ever bitten a person. However, they are known to have very potent venom. 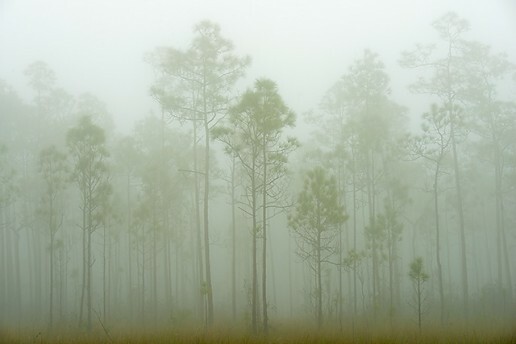 Red widows are endemic to Florida, found in the pine scrubs and pine rocklands. 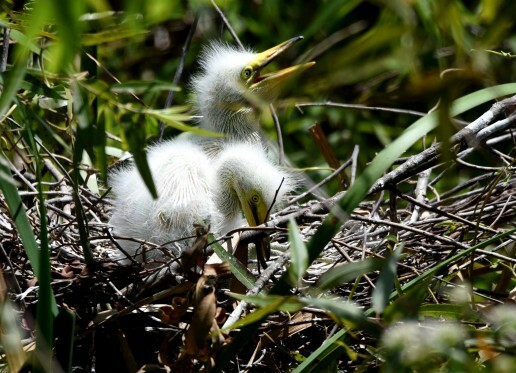 They make their nests in saw and scrub palmetto plants, and feed on large insects like crickets. The brown recluse is one of the most venomous spiders in the Everglades, with venom as strong as the black widow’s. These quarter-sized arachnids not only make their webs, but seek out prey on the ground, such as cockroaches. 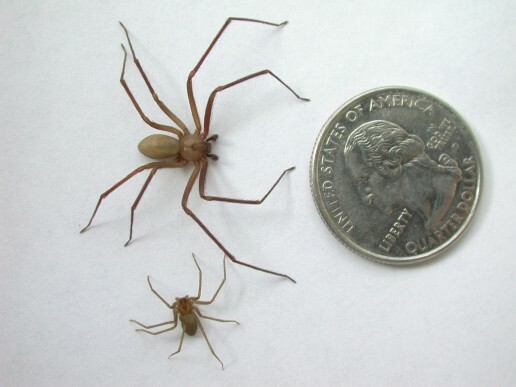 Brown recluse spiders are not aggressive, and reports of them biting humans are rare. 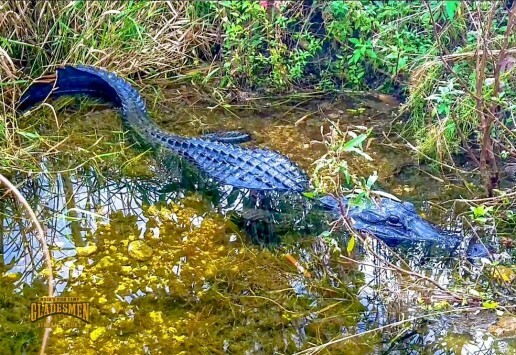 But they will bite if pressed up against someone’s skin, by leaning into one or when putting on clothing. 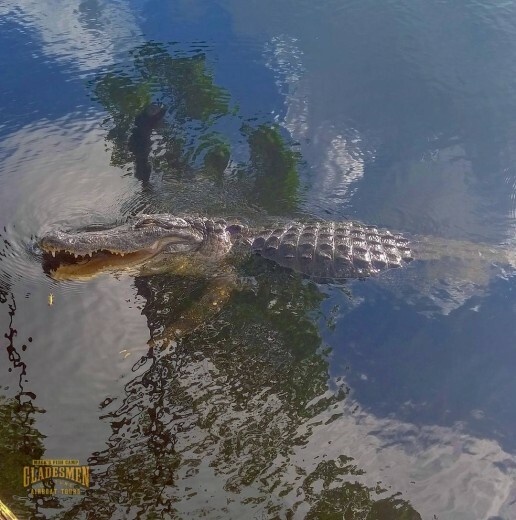 Although, the strength of their bite varies, it can cause skin damage, loss of limb, and death. These small spiders are named for how they move by scuttling sideways, as a crab would. 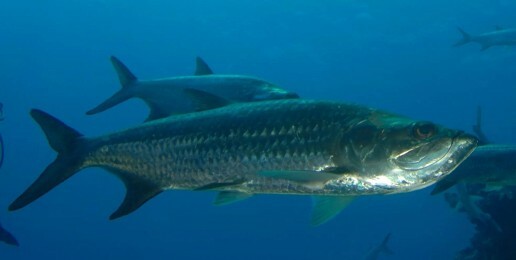 Most species are dark grey to black to camouflage themselves. Other species are brightly colored to hide inside flowers, wait to ambush their prey. 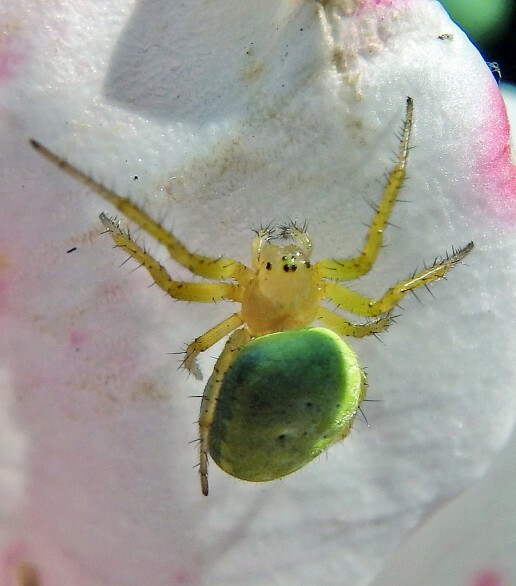 Crab spiders do not spin webs to catch or wrap their prey, but feed immediately after attacking. 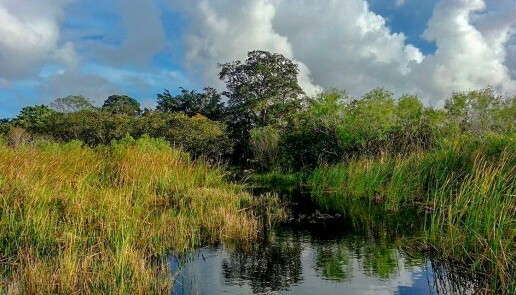 Spiders in the Everglades serve their role in this ecosystem, no matter how frightening of beautiful you might find them. 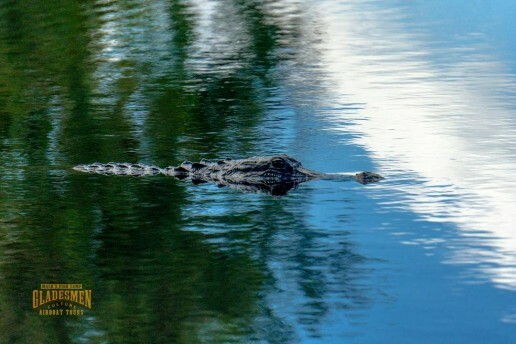 On a private airboat tour at Mack’s Fish Camp, you’ll get to see them and many other Everglades wildlife species.